Blizzcon is here! This con is Christmas to the fans of World of Warcraft, Diablo, Starcraft, and Hearthstone. Blizzard has held Blizzcon every year since 2005 and it has grown into quite the spectacle. If you missed it, don’t fret, I’ll be covering everything the Virtual Ticket has to offer. The first event was the first round of the Hearthstone World Championship. The stage was extensively decorated with a tavern theme with huge attention to detail. The two players, DTwo and NumberGuy gave us a great show. They fought to the final round with their final heroes and against all odds, DTwo and his Preist deck triumphed over NumberGuy and his Rogue deck to conclude the first event of Blizzcon. The opening ceremony opened with a hype inducing opening clip about World of Warcraft. The opening statement was a denouncing of online harassment. The first announcements where about tournaments during Blizzcon that I will post the results of at the end of this two part article. 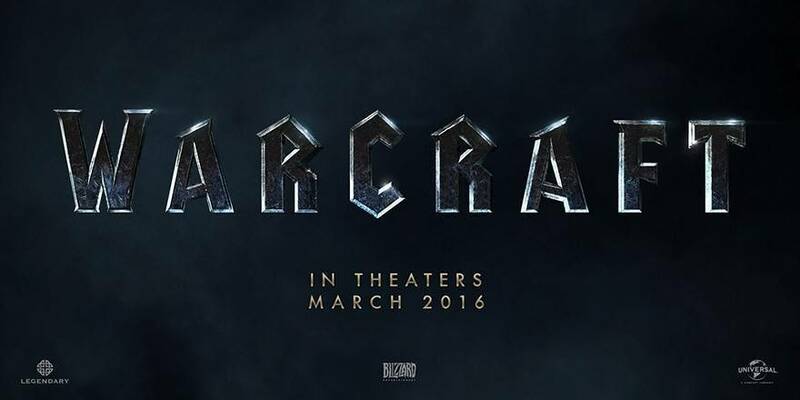 The World of Warcraft movie project, being done by Legendary, launched two websites, www.fightforthehorde.com and www.fightforthealliance.com. The first video shown was a hype video for the E Sports Championship that will take place throughout Blizzcon. The first trailer was a gameplay trailer for Heroes of the Storm revealing the closed beta arriving January 13, 2015. The first Hearthstone expansion was revealed, Goblins vs Gnomes, to launch next month in December with new cards. Blizzard wow’d us with a brand new title, Overwatch. The trailer was fresh and raised questions. Fortunately, we got another trailer that revealed gameplay. The next events started with a Warcraft movie panel and a Diablo panel while the tourneys continued. The con continued on into Hearthstone Fireside Chat where they revealed cards from the upcoming expansion and discussed the development of the game. At the same time, Heroes of the Storm Overview took off where Jaina Proudmoore crashed the feed for about two minutes. The next round of events revealed World of Warcraft items and classes that will be in Warlords of Draenor. Also, some information on Starcraft 2: Legacy of the Void campaign progression and new modes. The final event of the evening was the costume contest that showed off quite a lot of great costumes.